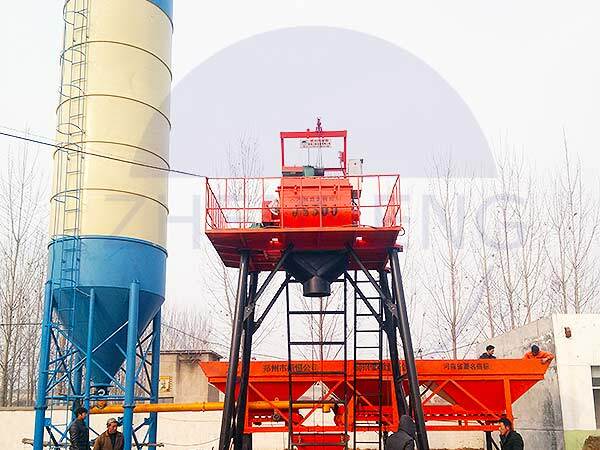 HZS 25 Concrete Batching Plants are composed of mixing, batching and electrical control system etc. It is suitable for small-scale construction site. PLD800 could be choose as 2-bins or 3-bins , or you decided how many bins you want. Cement Silo 50T, Bolted Type or Welded Type. Waiting to hearing you early!! !